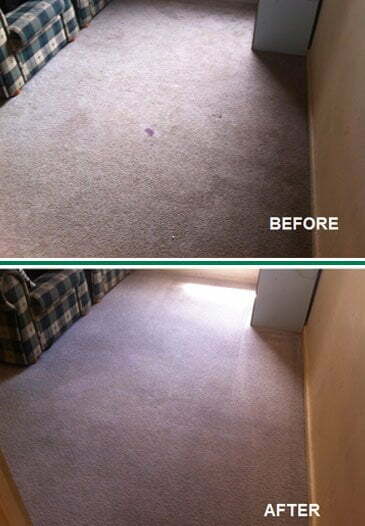 New Carpets Can Cost You BIG MONEY!!! 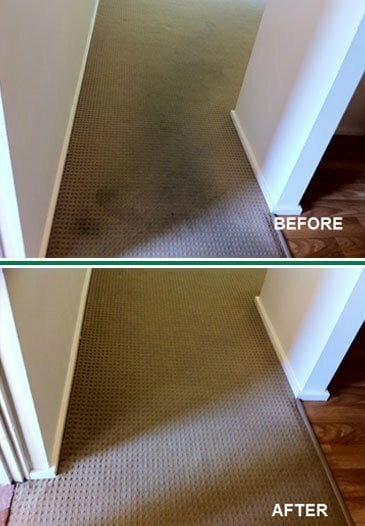 Learn How a Small Investment in Protection Can Help Your Existing Carpet Maintain the Like New-Look Appearance for Years to Come. 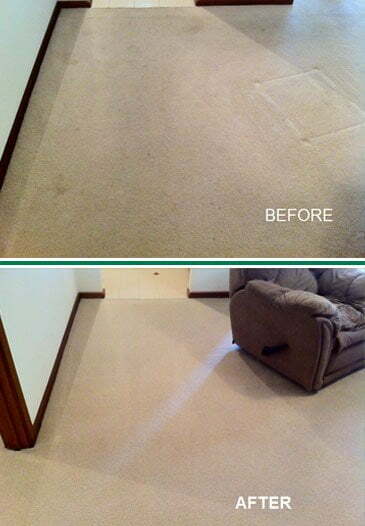 The Ultimate in Carpet Protection is Now Available. 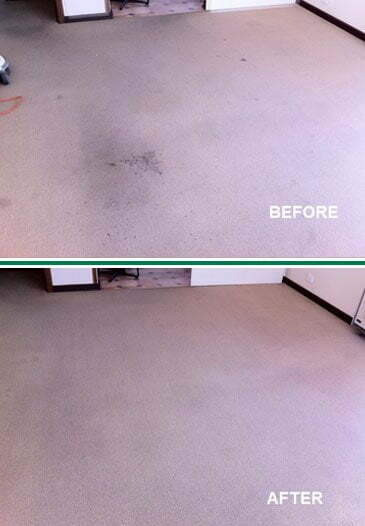 Manufacturer-applied carpet protectant doesn’t last forever! In fact, it may only take 6 months to 2 years to break down, depending on the amount of traffic and level of soiling. 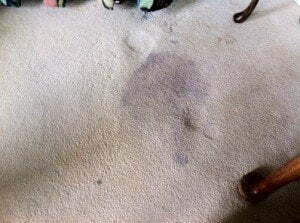 Daily wear and tear breaks down and can remove the protector’s repellent ability on soils and stains, which significantly decreases the life span of your carpets. Are you renting? 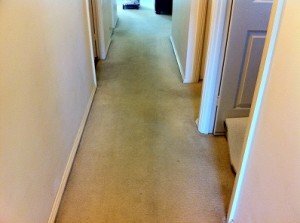 Carpet protection can be very helpful to avoid/reduce permanent stains occurring on the carpets, thereby saving you the hassle of having to replace them when you stop renting or going through an exhausting dispute with your landlord. Toddlers at home? 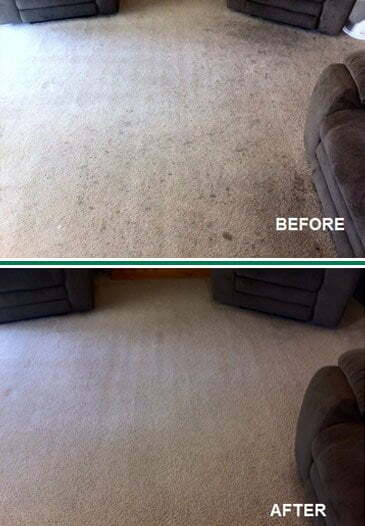 Protection strengthens your carpets’ ability to repel dirt, which makes it easier to vacuum more soil out of your carpets on a daily basis. 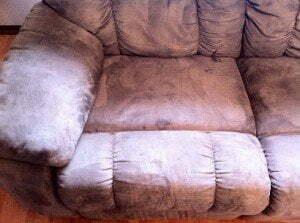 This creates a healthier environment for your toddlers and the rest of the family. Signs of quick wear and tear? If your carpet is quickly changing in appearance, specifically in high-traffic areas, it’s a sign that the manufacturer-applied protectant has worn off. The reapplication of a high-quality protective coating helps to keep your investment in great shape. 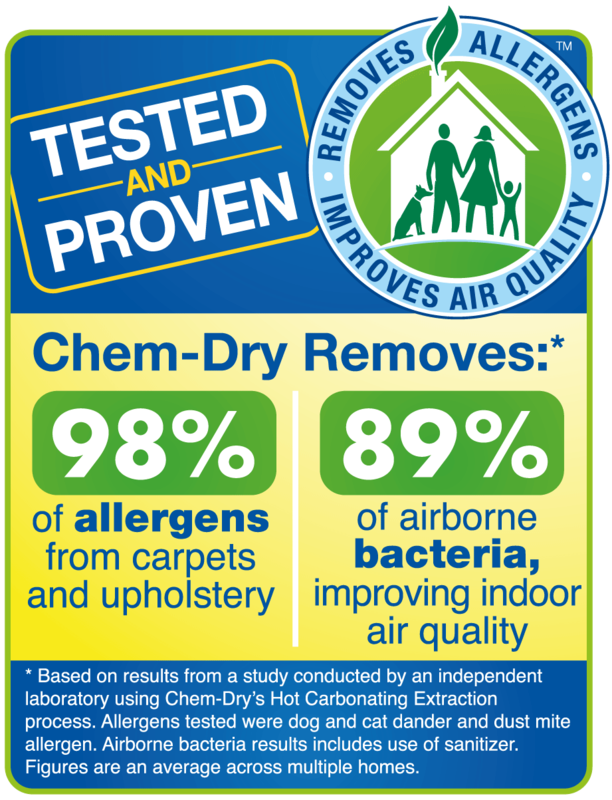 How does Chem-Dry’s carpet protectant work? Chem-Dry Protectant PowerGuard is a high-quality polymer-based solution that far surpasses its competitors. It provides a clear coating on the fibre that encapsulates soiling substances and sugars in its protective shield. 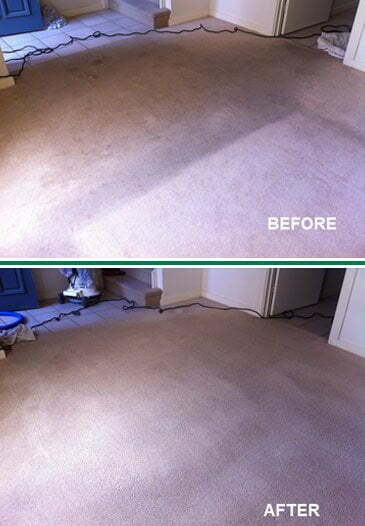 While vacuuming, the top layers of the polymer are removed, taking the dirt along with it. 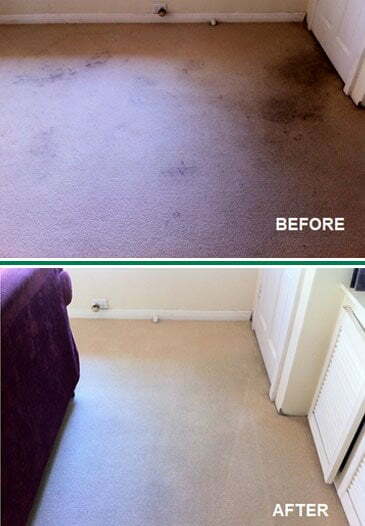 This product will last for a very long time, helping your carpets resist re-soiling for years. 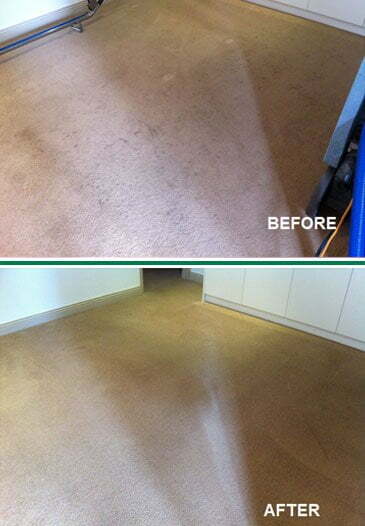 PowerGuard is applied after our professional cleaning, thereby ensuring that the application is on a clean surface. 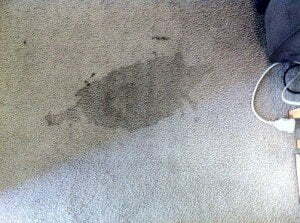 The solution is then evenly buffed and groomed into the carpet for maximum penetration. Not Sure About Sofa Stain-Guard? 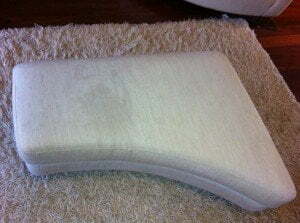 Advanced Care in Upholstery Protection is a Wise Investment! Chem-Dry cleaning solutions are globally renowned for their superior quality. 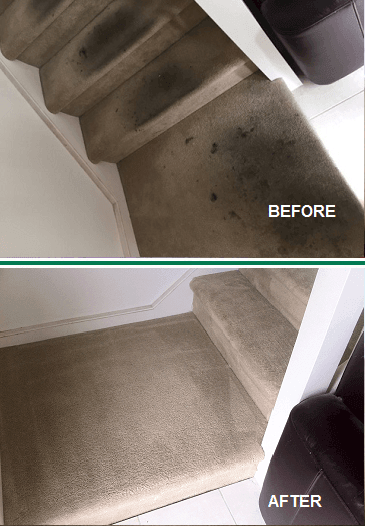 However, there are occasions when not even the combination of the best solutions, technical expertise, and effective cleaning methods can reclaim the original look of upholstered fabrics. Fabric protectant repels most liquids and soils, which keeps your sofa cleaner for longer and increases its life span by many years. How Chem-Dry’s fabric protectant works? 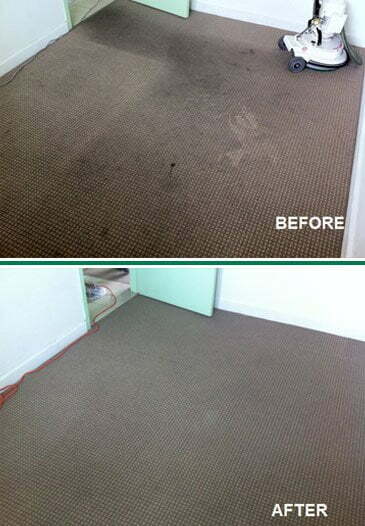 Chem-Dry AquaGuard protectant is a high advanced repellent against water and oil based soils. 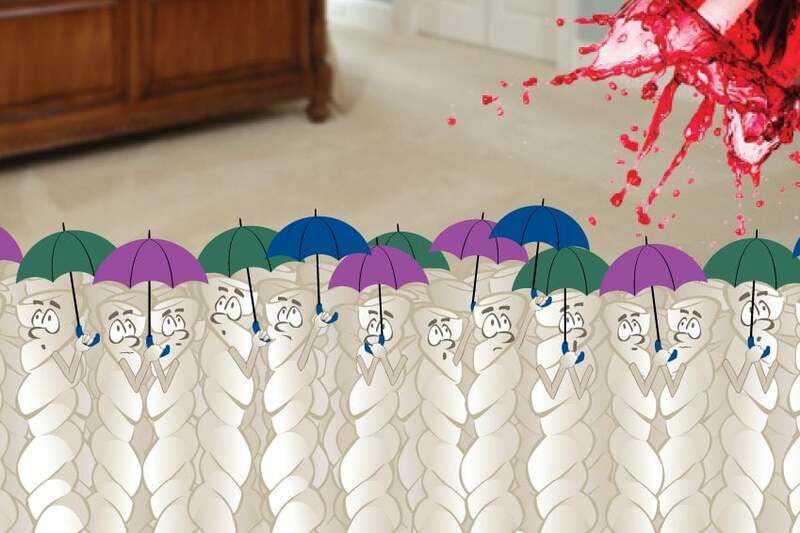 It is an odorless water based solution that creates an invisible shield over fabric fibers therefore allowing most spills to be wiped away before staining can occur. It is excellent when applied to vehicle upholstery too. Chem-Dry Fabric Protector Aerosol is our retail product that we’re offering directly to you. 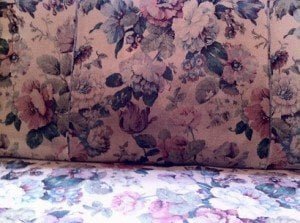 For better results, we suggest applying the Fabric Protector immediately following our professional upholstery cleaning service. One can is enough to cover an entire 3-seat sofa; however, you may prefer a heavier application to selected wear-specific areas, such as armrests, instead of applying it to the back of the sofa, for example. Save your upholstery from daily spills and wear with Chem-Dry’s advanced fabric protectant. Call us today!